Heroes Are Taking Over The Promotions! Multi-crore budget big movies are coming out for Summer and as the Valentines season is also coming to an end, we can see the biggies starting their promotions. Recently, Rangasthalam promotions started intensifying with teasers of Ram Charan and Samantha Akkineni, introducing their characters. Samantha is coming in a complete de-glamorous role for the first time and even Ram Charan as Chitti Babu, is trying a different character that he hasn't done till now. Keeping this fresh idea as the main weapon of their promotions, the team has started promoting the film. 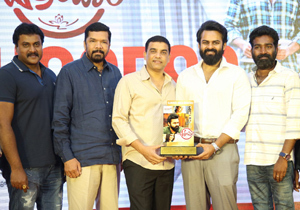 But he got to hear that Rangasthalam team were planning a different style of promotions earlier. But Ram Charan and his trusted PR team took over and they started promoting it like this. A song is also going to release from the album composed by Devi Sri Prasad, for the film, tomorrow on Valentines Day. Not just him, even the normally shy person, Mahesh Babu also started promoting his films. He opened Instagram account and is sharing some pics from Bharath Ane Nenu shoot and other ad shoots as well. Allu Arjun did a photoshoot for Maxim Magazine in the get up and Naa Peru Surya Naa Illu India, his next film promotions have already started, even before the climax shoot haz begun. 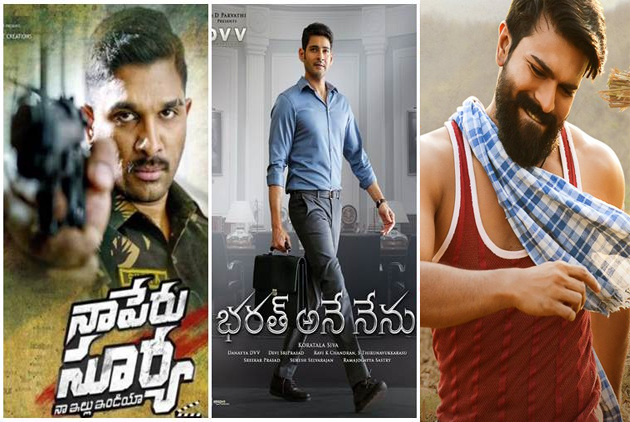 With the budgets and remunerations increasing, heroes also taking the responsibility of promotions, seem to be a welcome change for Telugu Cinema. The Guy Who Harassed Amala Paul Arrested!